I like this community centre gym and also the outdoor gym! Friendly staff and nice location along walking trails. Kids playground, not a library! Kids section is in the study area!!! This community recreation centre is run by friendly staff. 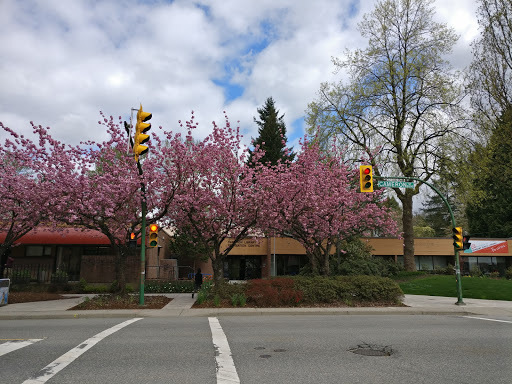 It is also home to the Cameron Seniors Society (55+) and many of the 55+ from the surrounding areas come here to participate in the wide variety of physical and social activities offered by the Society. Community center with gym, meeting areas, public library, etc.